Today I didn’t get much of a chance to edit Legacy. Flyboy and I were out shopping. Yes it sounds like a good time but not so much. We needed tires for the Pathfinder and a few other things. I did take my writing tablet with me but didn’t get to use it. Tomorrow I’m hopeful that a few things we get done but we have to clean the house for company that’s coming. Flyboy’s Mother and younger sister will be here this week though they well be staying over and his other sister’s house, but they will be visiting our house during that time. 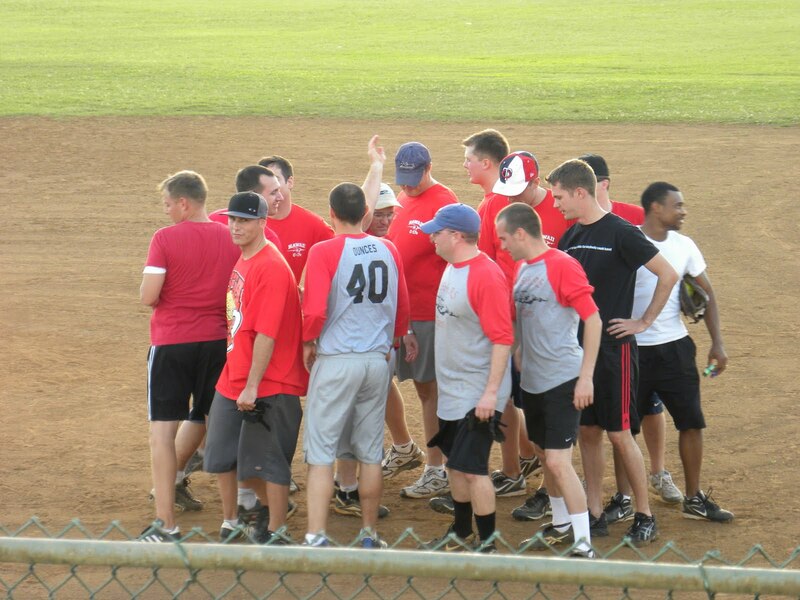 As I have promised here are the pictures from the softball game.